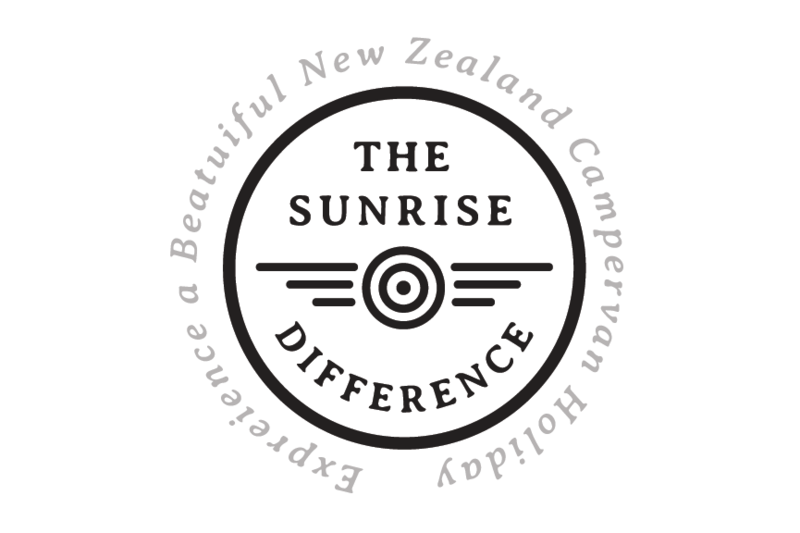 "Hi my name is Nathan, I’m the owner of Sunrise and I want you to have a beautiful New Zealand Campervan Holiday! We've made it easy for you, we have great new campervans and awesome personalised service that can only come from a small family run company. Just 'get a quote' and we'll sort it from there. I can't wait to until you're in one of our campervans and exploring NZ, making memories." Enjoy the freedom and comfort of our new Sunrise campervans. The only way to experience New Zealand. Find out why people love exploring New Zealand in a Sunrise Holidays campervan. Read what others have said about us.